Some of our customers strongly believe that the best is always yet to come! On our Barrel Tasting Tour, experience tasting new wines right out of American and French oak barrels before they are bottled. Experience the beauty of tasting in candlelit caves. 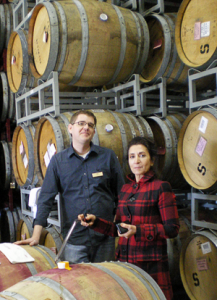 We can arrange private barrel tastings at select wineries throughout the year. 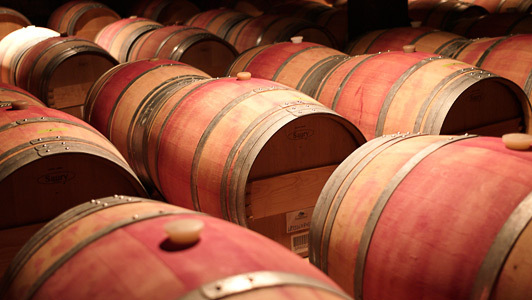 Taking place over the first and second weekends of March (6-7 and 13-14), the 32nd Annual Barrel Tasting offers a chance to sample wines from the barrel, talk to winemakers and explore the beautiful Alexander, Dry Creek and Russian River Valleys. There are over 100 wineries participating and tickets are sold in advance. We can provide you transportation and a guide to find your favorite wines . Reserve your Barrel Tasting Tour today!